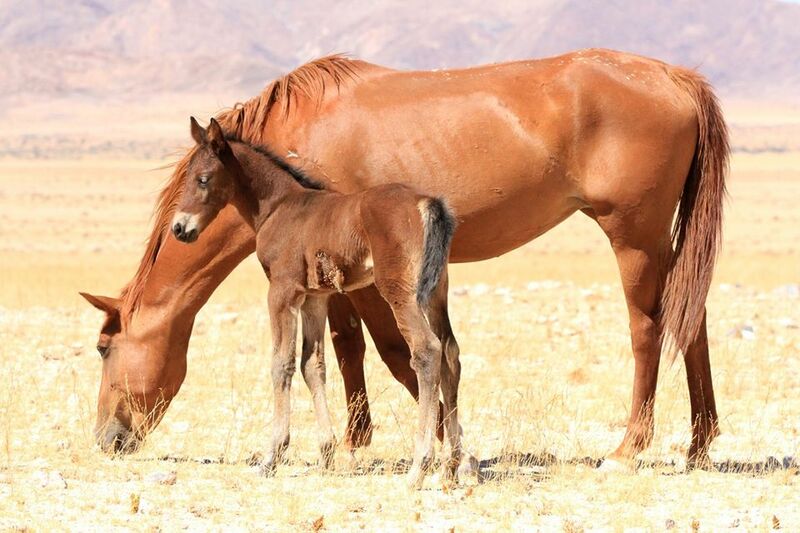 YET another attack on a new days old foal born into the pack of world famous Wild Horses of the Namib by a hyena during the last week, leaves the future survival of the desert adapted equines hanging in the balance once again. The Minister of Environment and Tourism, Pohamba Shifeta, responded to the public outcry recently by issuing a statement in which he said he would personally and urgently co-ordinate the relocation of the hyenas. Minister Shifeta confirmed that he got personally involved and that he deployed a helicopter in search of the hyena-pack that killed the last remaining foal a few weeks ago. The birth of five foals during the past few months captivated the imagination of the world. The diminishing herd is constantly threatened by extinction first by successive droughts and by the roaming hyenas that found the foals and weakened adult horses to be easy prey. At the time Minister Shifeta said the good news is that a small number of mares are pregnant. One of the pregnant mares indeed gave birth to a foal about a week ago and during the last two or three days it unfortunately became the victim of the marauding hyenas once again. 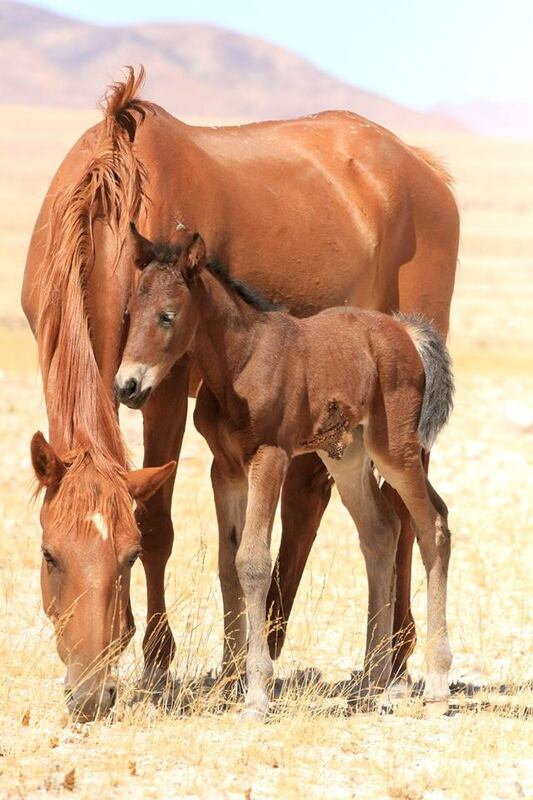 Christine Wulff-Swiegers one of the people who monitors the wild horses and their survival said the newest foal was severely injured during the attack and that hopes are low that it would survive. 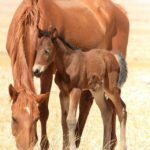 In a statement the Namibia Wild Horses Foundation said that with the birth of every foal, there has been the hope that the Namib Desert horse population will survive.